"We have to show our reaction in a strong way so that similar pains don't occur again and mosques are not turned into a bloodbath", he said. Winston Peters spoke publicly in Istanbul, calling on for an end to Islamophobia and assuring Muslim leaders New Zealanders are a peaceful people. "This person will face ... the New Zealand law and spend the rest of his life in isolation in a New Zealand prison", he said. 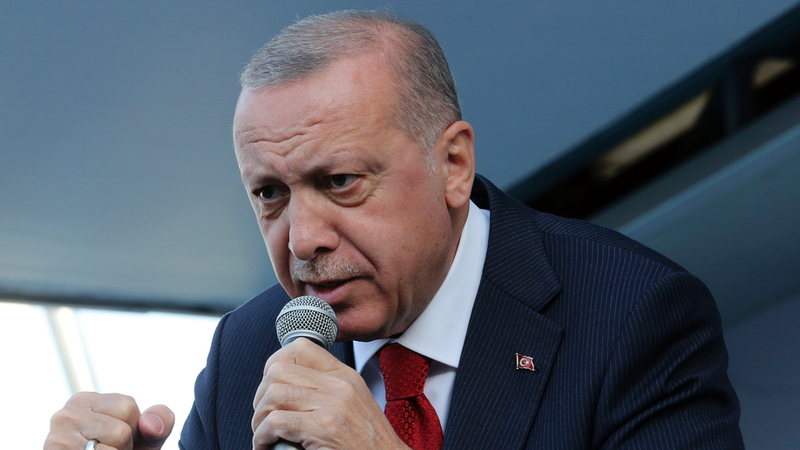 But Erdogan himself has sparked outrage overseas by screening excerpts of Tarrant's video at campaign rallies to denounce Islamophobia but also to shore up Islamic and nationalist sentiments before the March 31 local elections. "[It] imperils the future and safety of the New Zealand people and our people overseas and it is totally unfair. we oppose terrorism ..."
On Friday, the tone was more conciliatory. 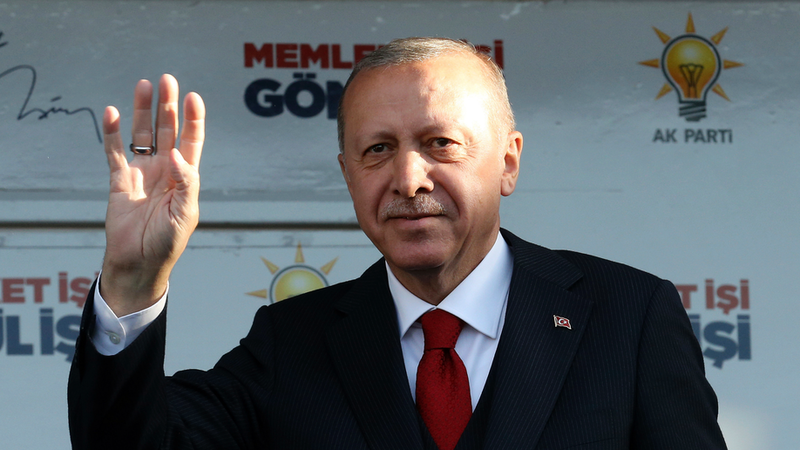 Minister Peters thanked Levent for his generosity and said the move is significant in terms of friendly relations between Turkey and New Zealand. "We are returning home to New Zealand with grateful reassurance that our people who come here to commemorate ANZAC will be as welcome as they always were", he told reporters. It also demanded that March 15 - the day of the Christchurch attack - be marked as the International Day of Solidarity Against Islamophobia. Police stand guard outside all mosques to ensure people can pray in peace.